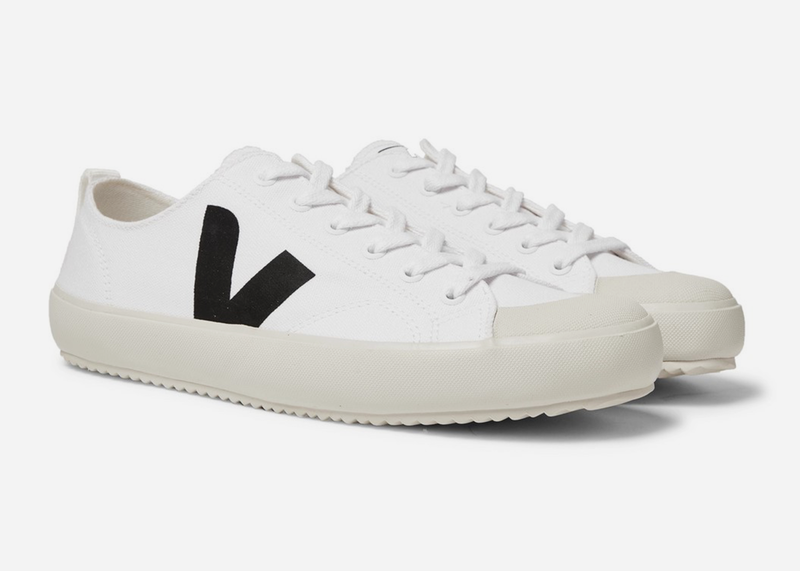 If you tend to kick off each summer with a fresh pair of cotton-canvas sneakers, mix things up with the under-the-radar styles from French footwear label Veja. 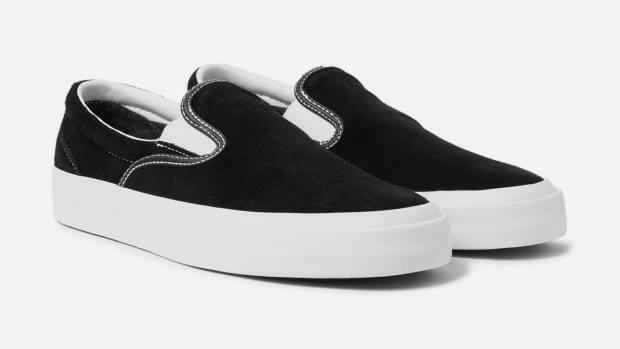 Doing things the right way, the ultra-transparent company works closely with its factories in Brazil to support fair trade and environmental awareness and exclusively uses organic cotton-canvas grown by farmers that have adopted agro-ecological methods. 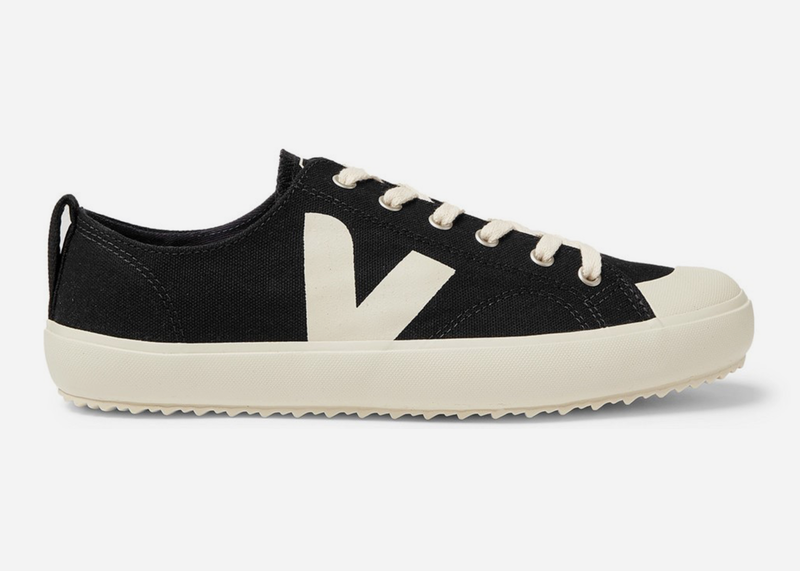 Each shoe features their signature 'V' logo and dishes out a considerable amount of minimalistic and contemporary style in various colorways to fit your taste. 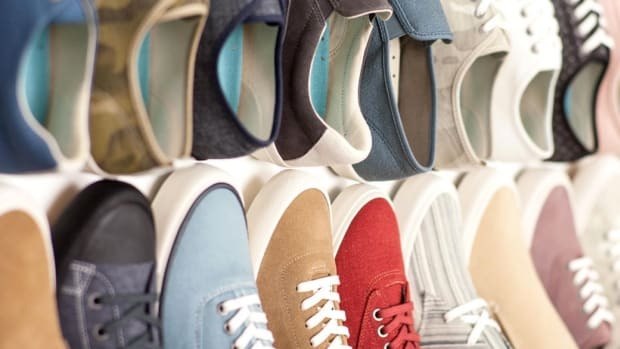 If you like what you see, head here to get a pair in the rotation.